Matthew has produced, composed and directed music across many genres with a remarkable array of collaborators since the early 80’s. As Marrugeku’s Musical Director he has worked since 1995 with remote and urban Indigenous musicians and dancers on Mimi, Crying Baby, Burning Daylight, Buru and Cut the Sky, through national and international tours. He has composed or musical directed for: Terrapin Puppet Theatre, Circus Oz, Belvoir Street Theatre, and Kickstart Arts. 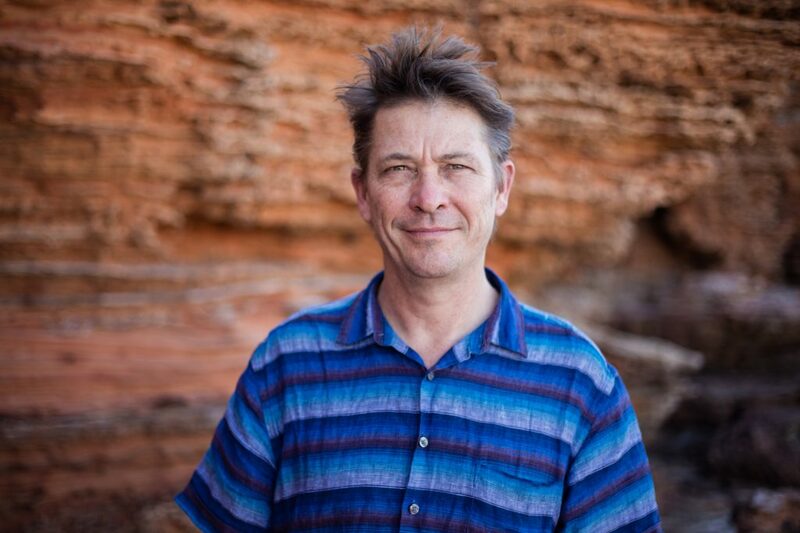 He devised “Origins” with Tasmanian and Broome Musicians, and has devised music for large-scale outdoor events and festivals.